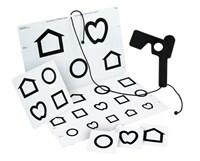 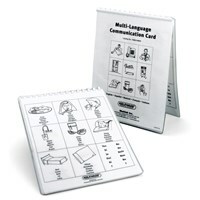 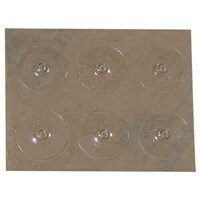 Low vision booklet with LEA NUMBERS characters is designed for testing of severely visually impaired children and adults. 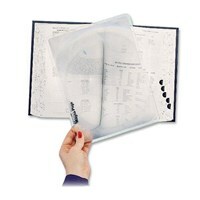 The LEA NUMBERS low vision booklet can be purchased with binding either on the left side or top. 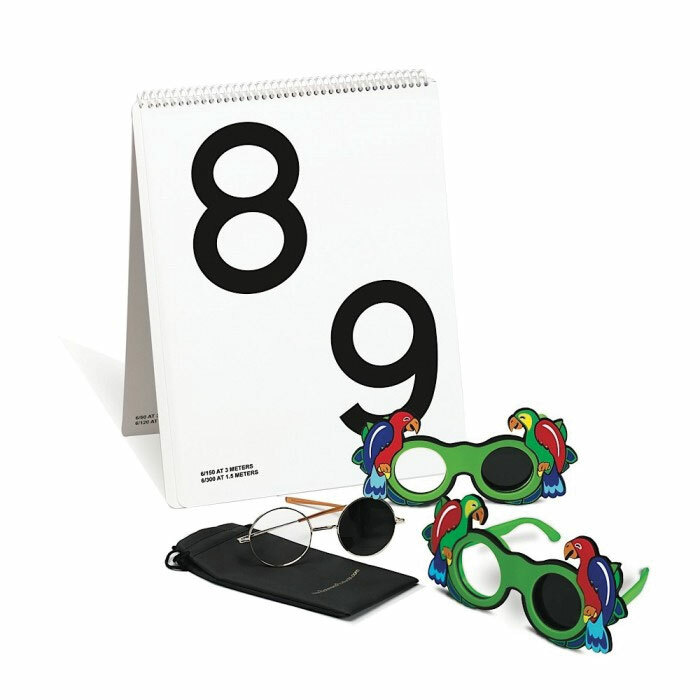 When comparing visual acuity results with ETDRS, study results suggest the LEA Numbers Low Vision Book has a slight advantage over the Feinbloom chart when testing individuals with vision impairment.